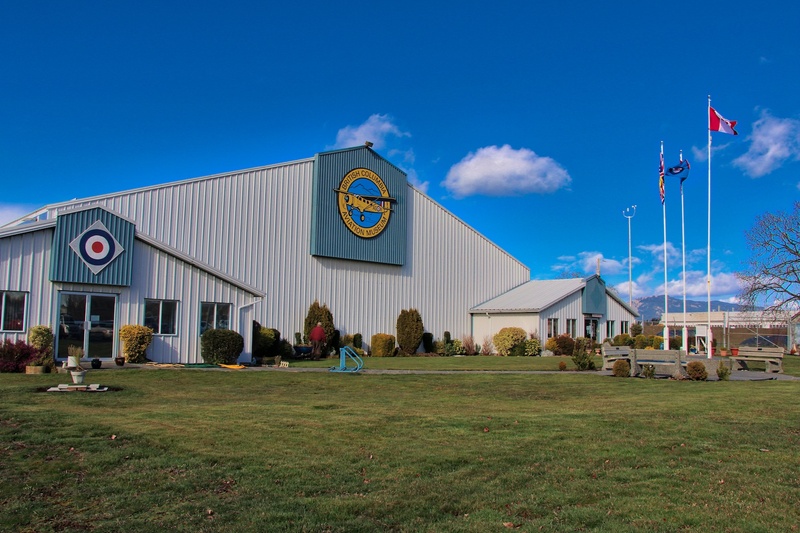 The British Columbia Aviation Museum is a major attraction on Vancouver Island, located next to the Victoria International Airport at 1910 Norseman Rd in Sidney. 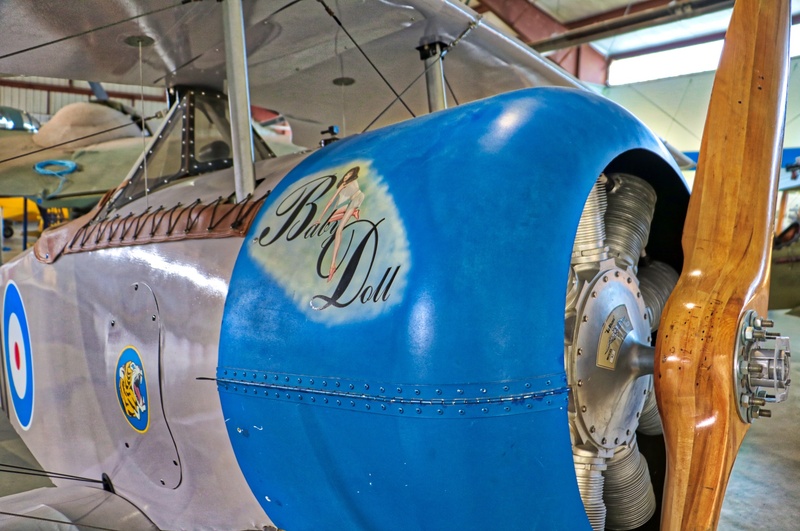 There are many interesting aircraft, engines, pictures, models and artifacts. 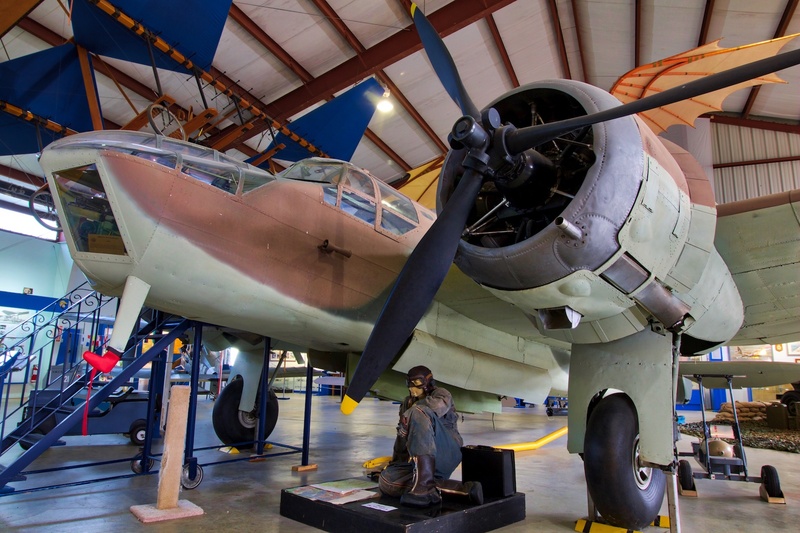 In the Memorial Room you will find many artifacts from the wars that Canadians fought, either as members of the Royal Canadian Air Force, Royal Flying Corps, or Royal Air Force. 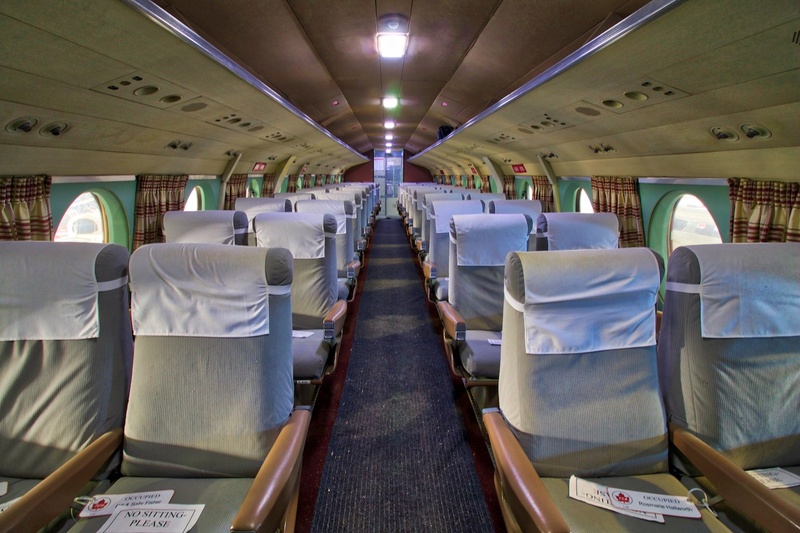 They also have a historical display of the Pat Bay Airport as it was during its time as a Commonwealth Air Training Centre, complete with models of all the aircraft that were stationed here during those years. 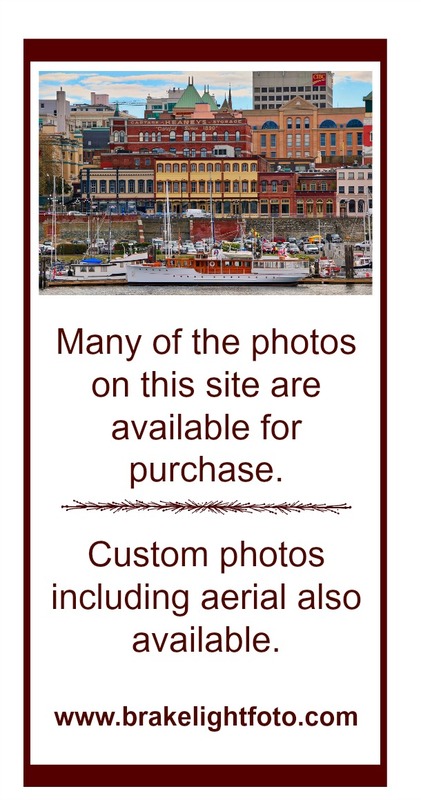 Be sure to visit the gift shop. 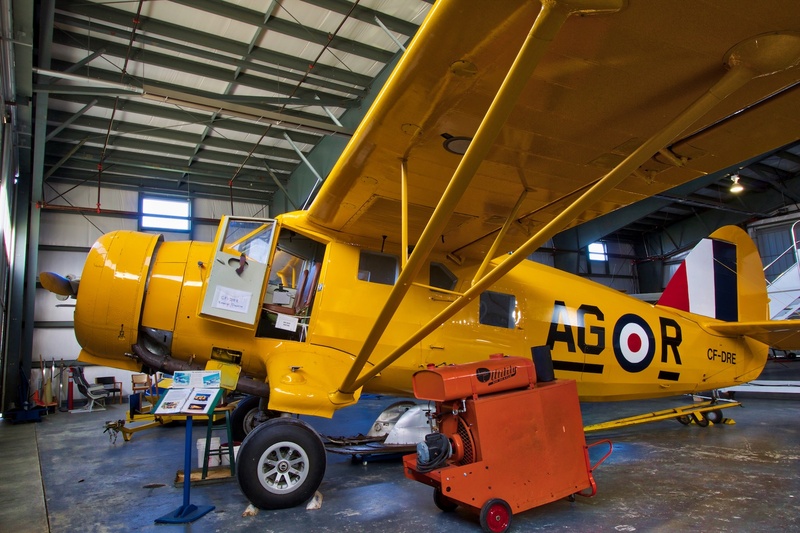 Some of the interesting aircraft on display include, the Avro Anson MK II, Bristol Bolingbroke MK IV, Douglas A26 Invader, Eastman E2 Sea Rover ( the only example left in the world of this unique float plane), Noorduyn Norseman and many more. There is also a gift shop with clothing, toys, books and gifts. 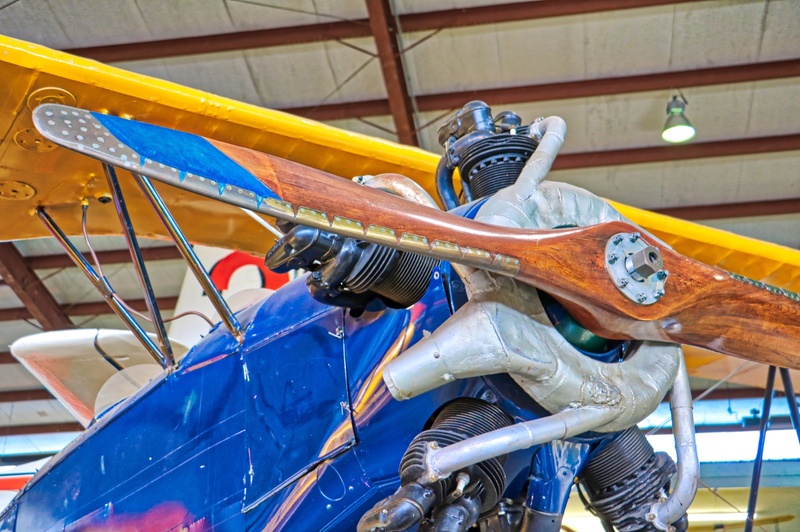 The BC Aviation Museum Society is dedicated to preserving aircraft and aviation artifacts. 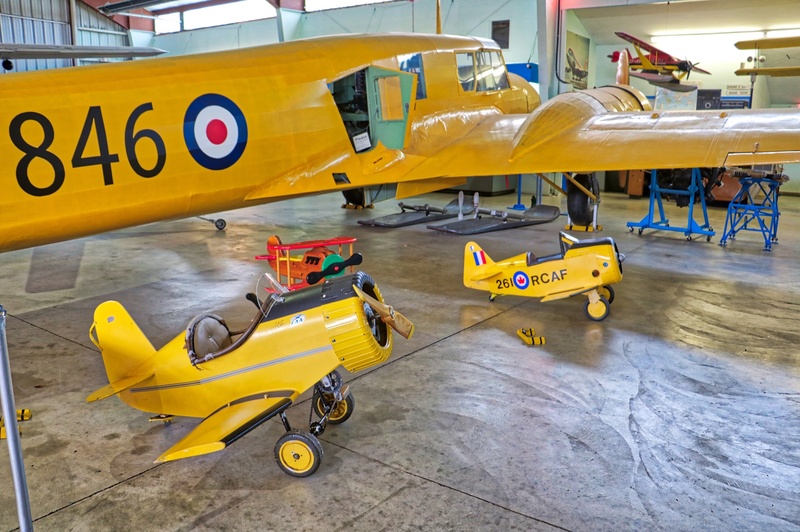 They collect, restore and display aircraft and artifacts related to the history of aviation in Canada, with emphasis on British Columbia. 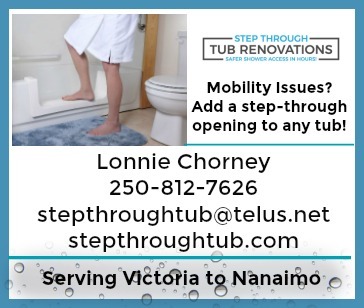 Group rates are available (call for details) – Must be at least 10 people. 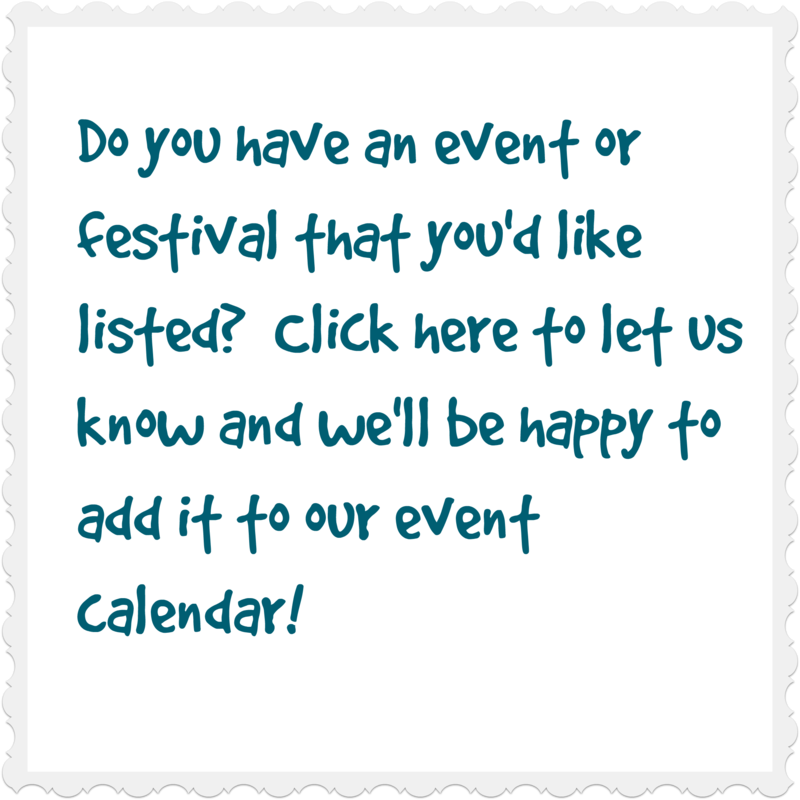 – Must be pre-booked. 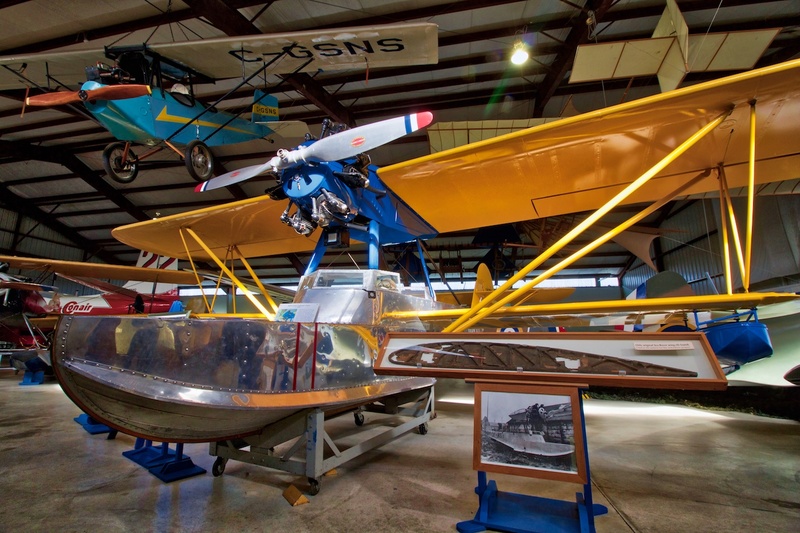 The Museum is open daily except for Christmas and New Year’s Day! 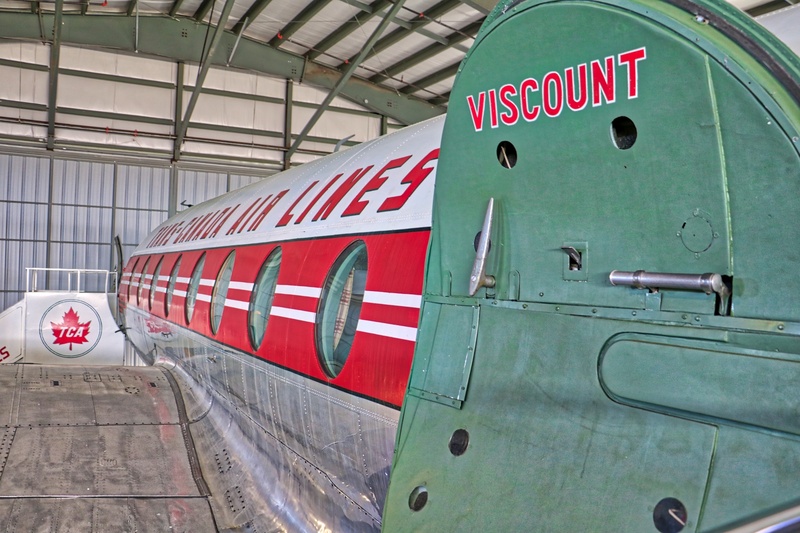 This gem of aviation history is well worth the visit. 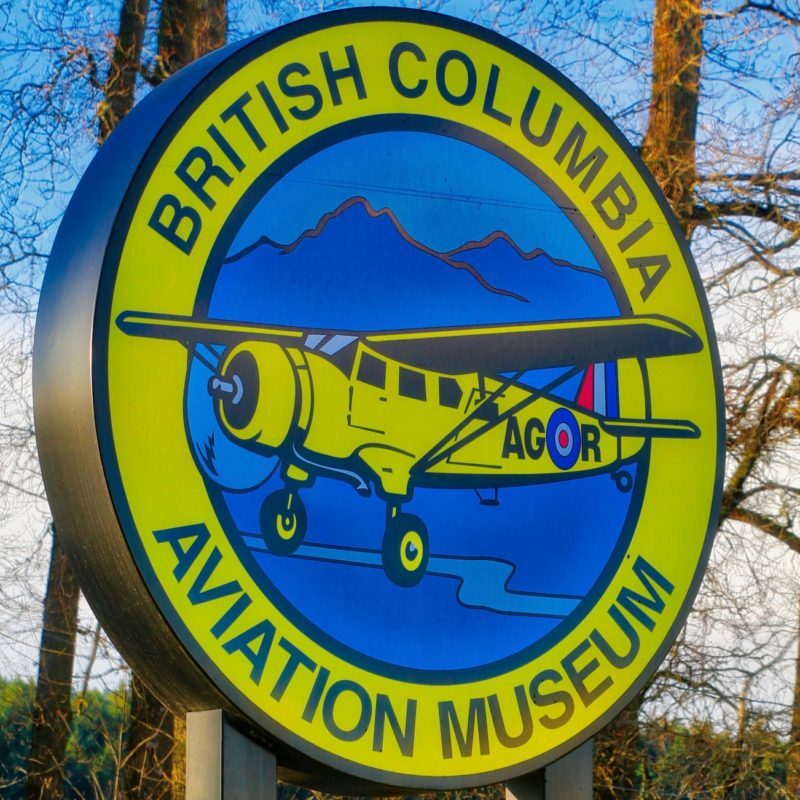 You can check out their website at British Columbia Aviation Museum.